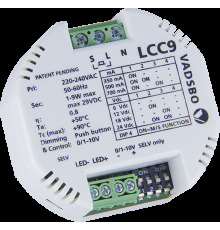 With LED control gears, you can customise the way your lights work in a simple way, which means you can make your home all the more practical and adjusted to your personal needs. 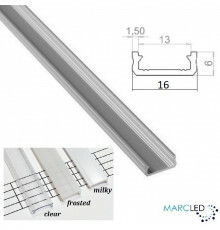 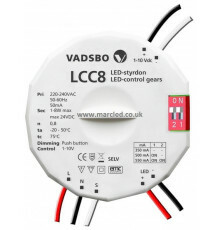 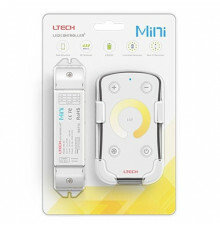 Each LED control gear contains a constant current and constant voltage driver that allow you to set the current or voltage value on your own using a "deep switch". 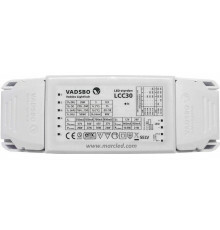 The gears on our offer have around 3-4 current values to choose from and up to 4 voltage values. 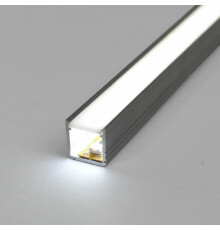 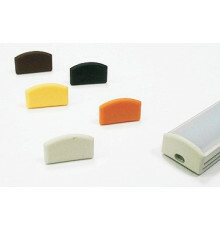 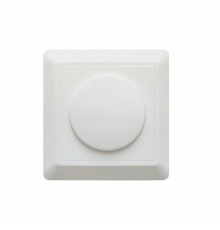 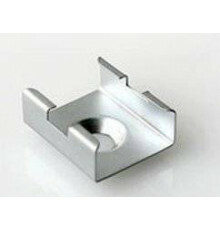 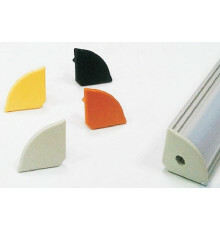 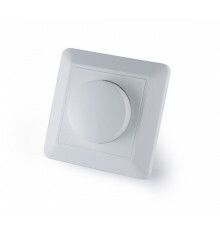 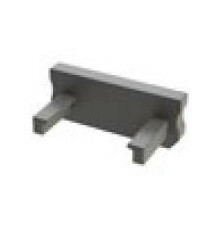 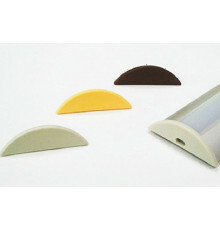 Each one also comes equipped with a dimmer that operates on a retractive switch. 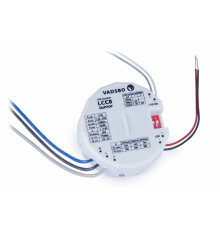 Most of the drivers are cooled using free air convection with protection against overheating. 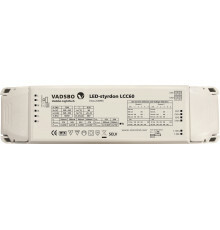 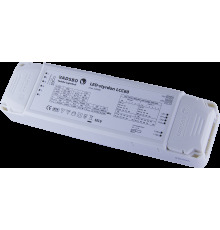 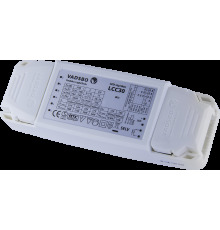 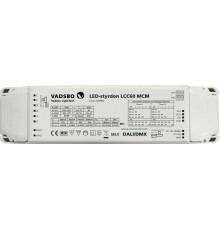 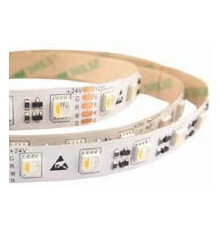 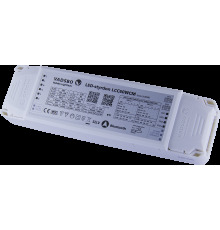 Our LED drivers are recommended for residential and commercial lighting as they are extremely efficient and reliable. 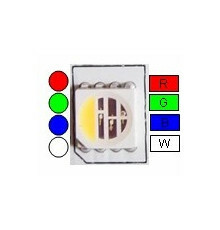 We’re very proud of the incredible dimming feature present in most of our products that can help you fine-tune the light intensity of your LEDs. 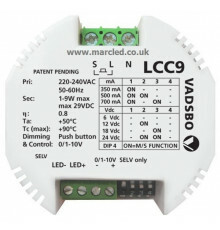 LED Control Gears There are 5 products.